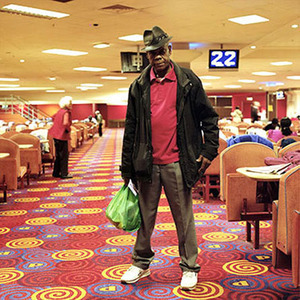 Home From Home presents a snapshot of the Elephant and Castle at the beginning of the twenty-first century. 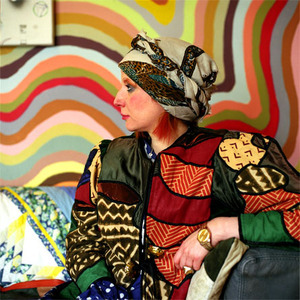 From the heart of the Shopping Centre, to the spaces tucked beneath the railway arches, to the Heygate estate, Home From Home celebrates the rich diversity of the area, and unearths the stories and memories of those who have made the Elephant their home. With photos by Eva Sajovic and texts by Sarah Butler.